A major case investigative team is a collaborative effort involving multiple law enforcement agencies within adjacent or overlapping jurisdictions. Similar to a task force, the MCIT focuses on major crimes such as homicides and violent crimes, and as determined by the governing agencies. A major case investigative team allows for the concentration of investigative resources beyond the capabilities of any individual agency with the common goals of higher case resolution and increased public safety. Law enforcement, crime scene professionals, prosecutors, and social service professionals working to create rapid response resources to incidents of major crimes are encouraged to attend this training. 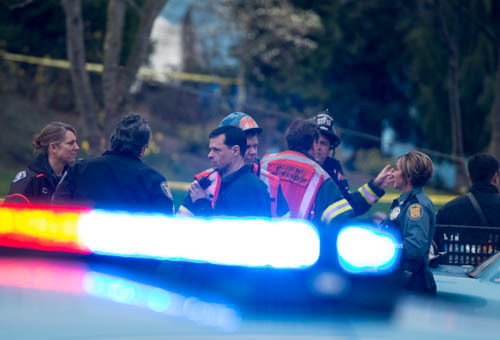 Participants review the details of a child abduction homicide and the ensuing investigation. 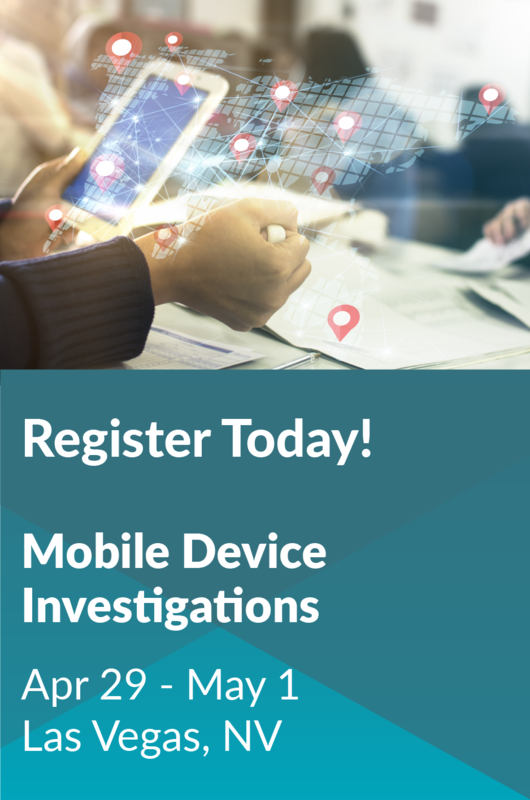 This module focuses on the challenges of the investigation, tactics, and techniques applied by investigators and lessons to be learned from this investigation. This module acquaints the students with the unique role of the major case investigative supervisor: the person responsible for managing personnel and resources assigned to a major case investigation. Participants will learn how to utilize the concepts of ICS, processes for coordination of investigative activities, as well as quality control methods to ensure an effective investigative product. Students explore proven techniques for effective homicide investigations, current trends in homicides, challenges to the investigator, and methods for improving the investigative process. Participants learn the skills and background to conduct both small and large scale search and canvassing operations. Participants will be able to apply investigative techniques of logistics, interviewing, legal issues, and documenting these efforts in residential, business, rural, or urban environments with such. This investigative block addresses the complex issues of a major case investigation becoming a continuing investigation (C/I), and the investigation transcends into jurisdictions outside of the originating MCIT. Investigative issues associated with this will be provided to this group through lecture, PowerPoint, specific case examples and discussion. This module provides participants with an understanding of the importance of a complete, admissible and effective interview and interrogation in the major case investigation. Legal consideration, as well as the use of themes and tactics in the process, provides participants with useful tools for future investigations. This module discusses the many steps necessary for preparing the major case (such as a child abduction homicide) for court. Pre-trial preparation, case documentation, and testimony of the investigator provide participants with a checklist of steps to take before the case goes to court.